Discover and enjoy the Africa with a difference. 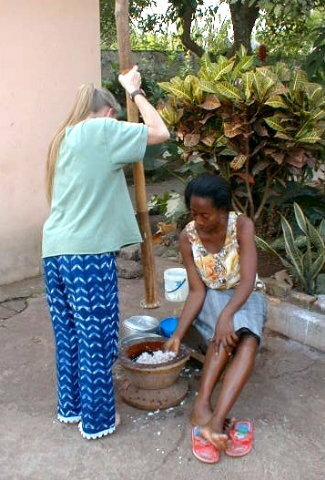 Our specialty the homestay package offers you the relaxed and friendly atmosphere of a Ghanaian home on the edge of Kumasi, capital of the Ashanti Region of Ghana. 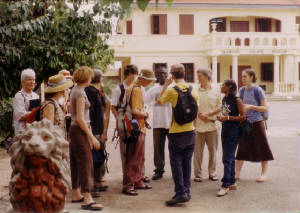 Kumasi is a unique and exciting city, formally the capital of the ancient Ashanti Kingdom. 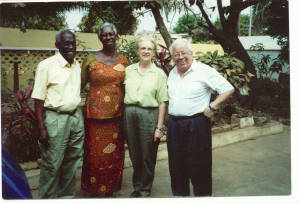 It is the hub of cultural expositions in Ghana. 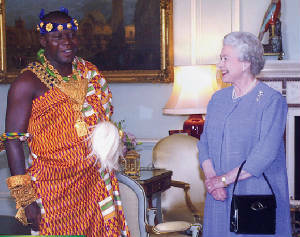 It bustles with cultural activity and is still the seat of the most powerful King in Ghana, the Asantehene. It is also the home of the National Cultural Center; one of the biggest markets in Africa; and a host of skilled craft workers from textiles to goldsmith. 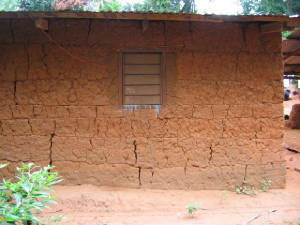 You are provided with a well-ventilated mosquito-proof room with shared or exclusive sanitary facilities and two mostly Ghanaian meals a day. Your host family helps you see and enjoy all the activities as they happen. 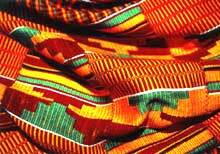 Your questions get answered and Ghanaian life begins to make sense to you. You become part of the family. 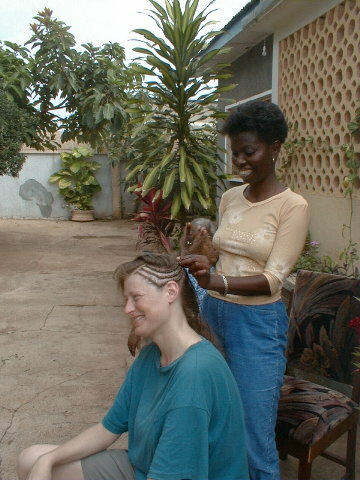 It is not just a bed and meals homestay. You really interact. We arrange according to your interest so let us know and we arrange it for you. When requested for, transport/guide can also be provided you at a reasonable cost. A £30 ($60) per day cost provides you with a room, two meals and a family to interact and share your ideas with. You however eat lunch outside the house and you also take care of all transport charges throughout the holiday. Transport charges are very moderate in Ghana. Even though we are a profit making business venture, our association with many Peace Corps volunteers, V.S.O, Crossroad, Students, Social workers, Homemakers, Lawyers, Parliamentarians, Health personnel, etc. 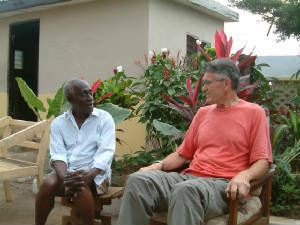 has given us a very good insight into how practical a tourist can enjoy Ghana. Your airfare, insurance and airport taxes are not included in this package. You also secure your visa on your own. We will however assist you with all the information you need.